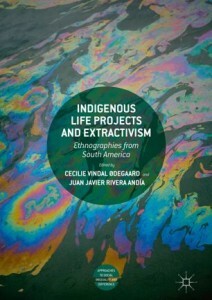 Exploring indigenous life projects in encounters with extractivism, the present open access volume discusses how current turbulences actualise questions of indigeneity, difference and ontological dynamics in the Andes and Amazonia. 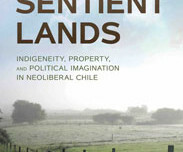 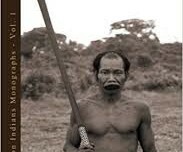 While studies of extractivism in South America often focus on wider national and international politics, this contribution instead provides ethnographic explorations of indigenous politics, perspectives and worlds, revealing loss and suffering as well as creative strategies to mediate the extralocal. 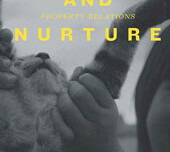 Seeking to avoid conceptual imperialism or the imposition of exogenous categories, the chapters are grounded in the respective authors’ long-standing field research. The authors examine the reactions (from resistance to accommodation), consequences (from anticipation to rubble) and materials (from fossil fuel to water) diversely related to extractivism in rural and urban settings. 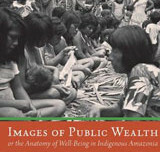 How can Amerindian strategies to preserve localised communities in extractivist contexts contribute to ways of thinking otherwise?